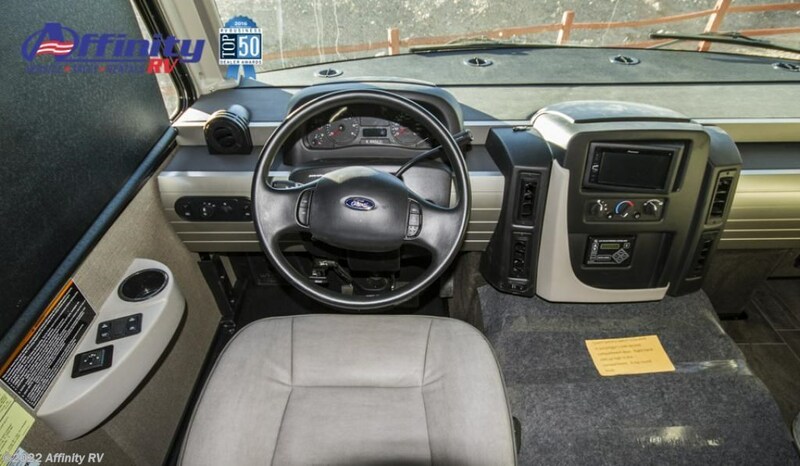 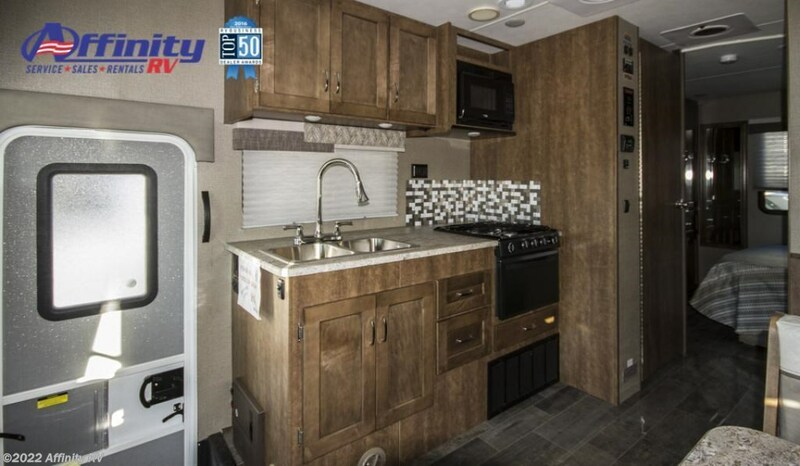 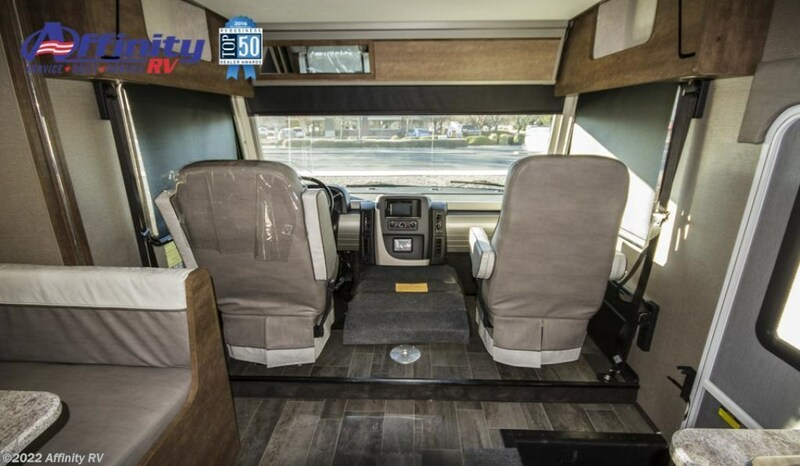 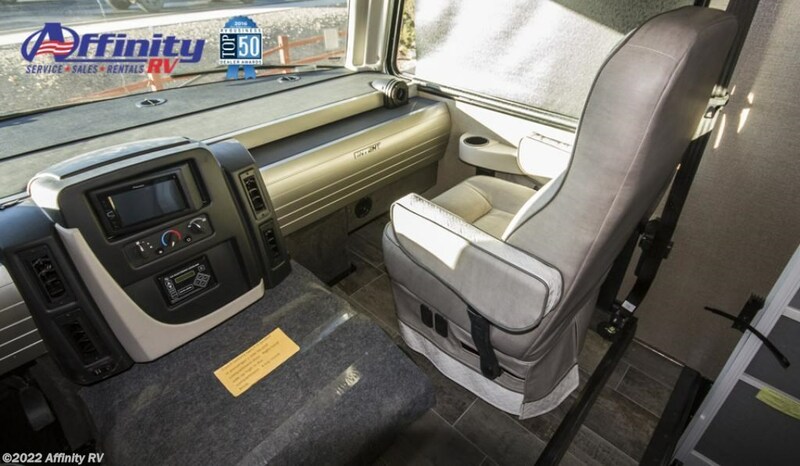 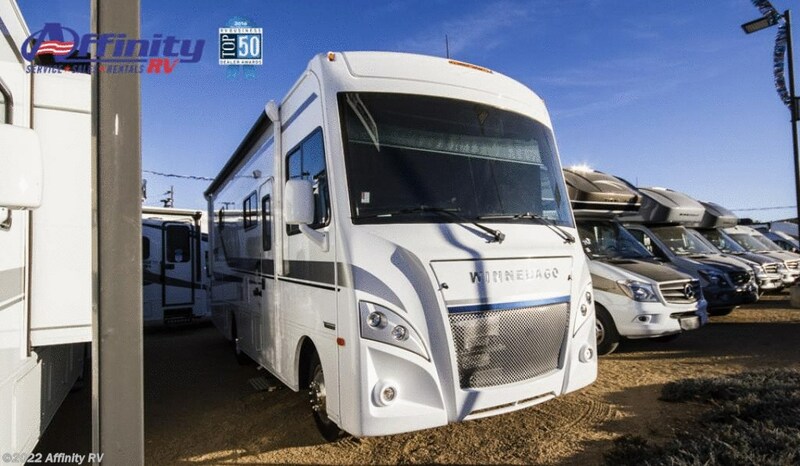 The all-new WinnebagoÂ® Intentâ?¢ is a re-imagined Class A motorhome that gives you the lifestyle you have been longing for at a price that meets your budget. 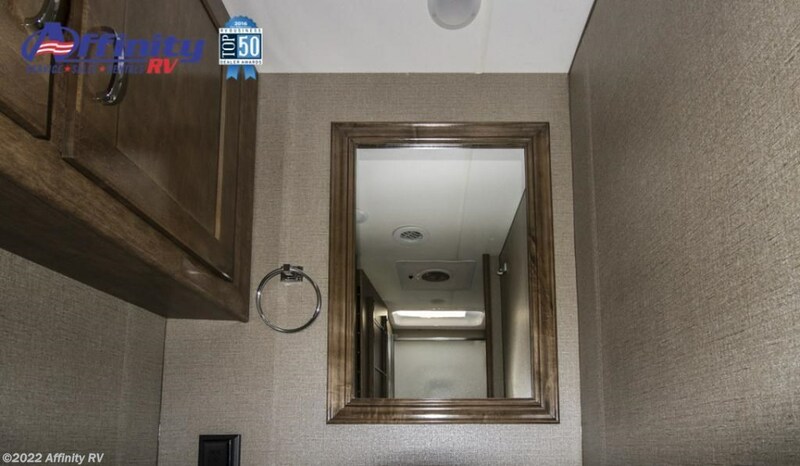 From the moment you step inside, youâ? 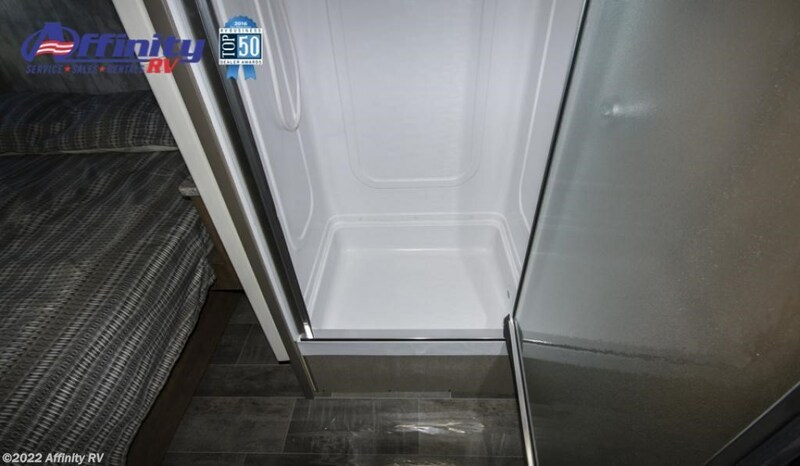 ?ll realize the Intent is different. 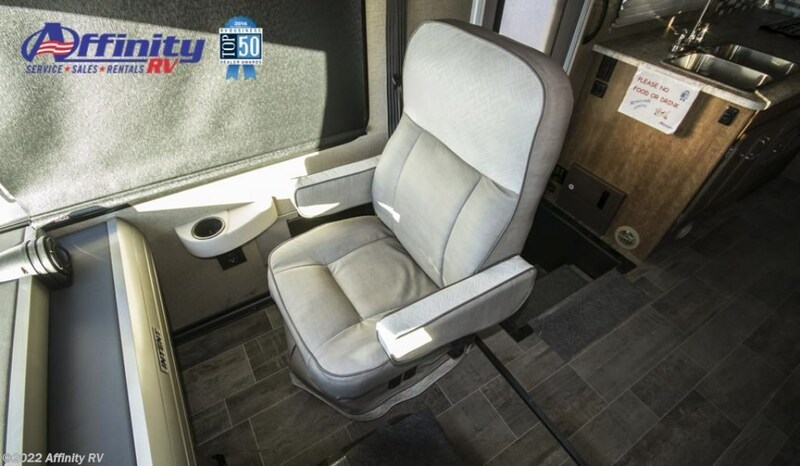 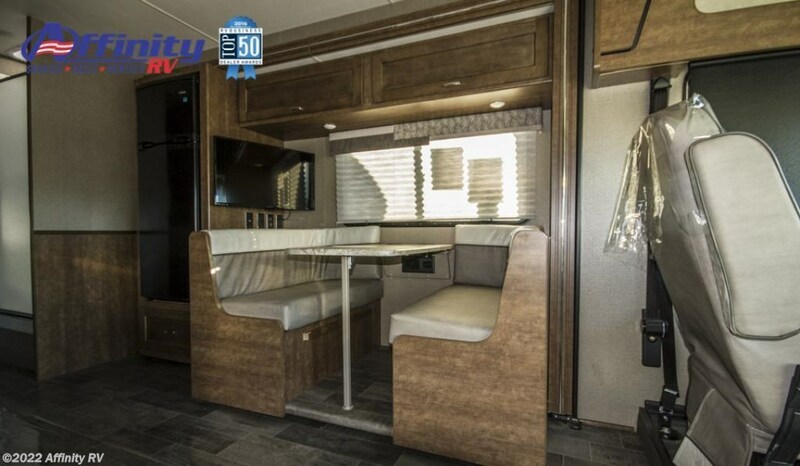 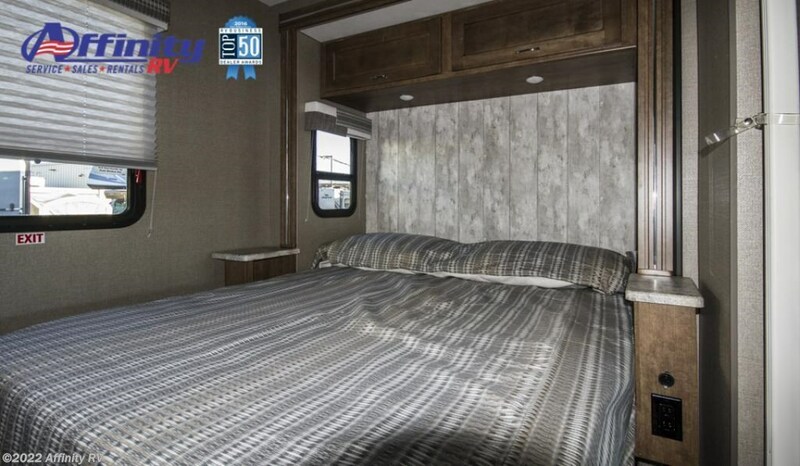 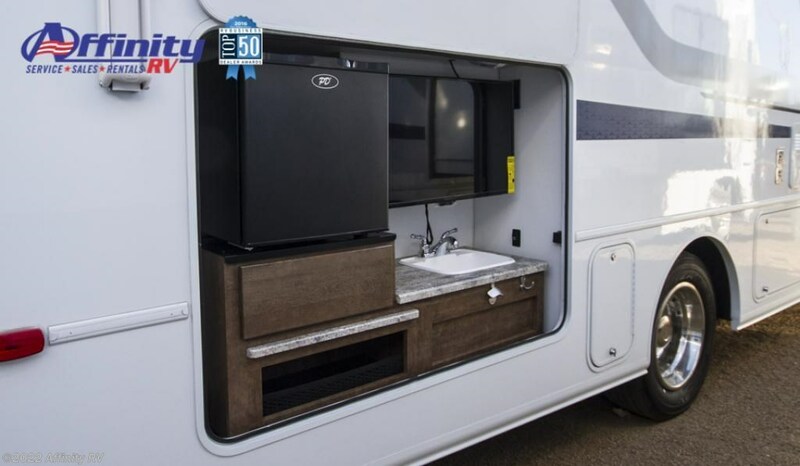 This double slideout model includes sleeping accommodations for up to five in a compact, easy-to-drive coach that's as functional as it is good looking. 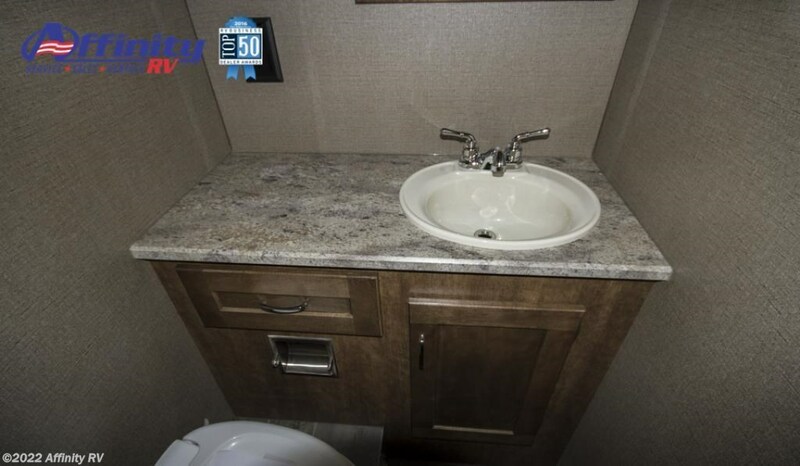 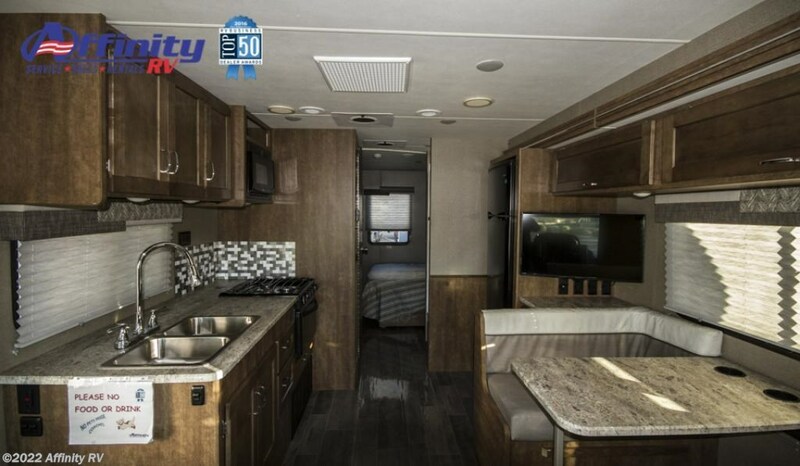 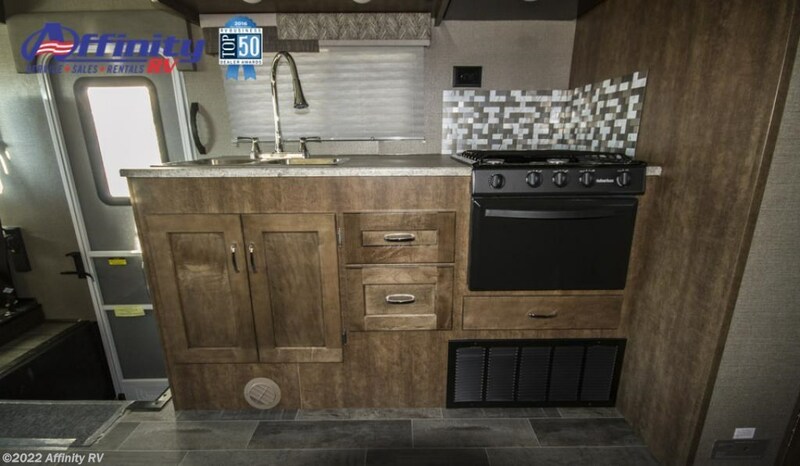 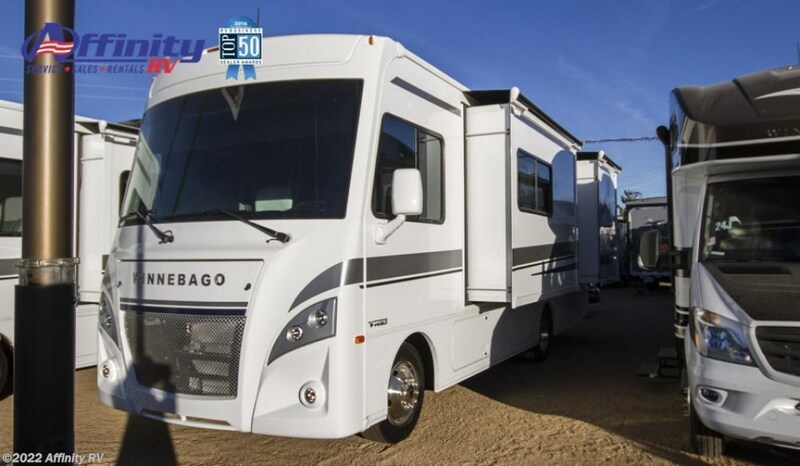 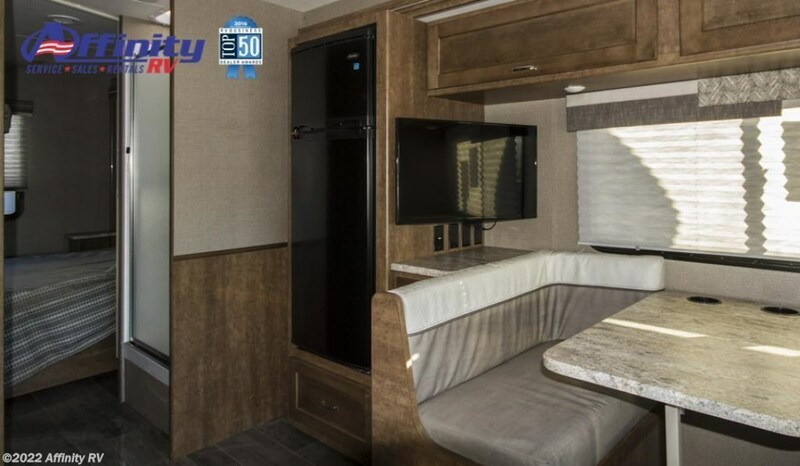 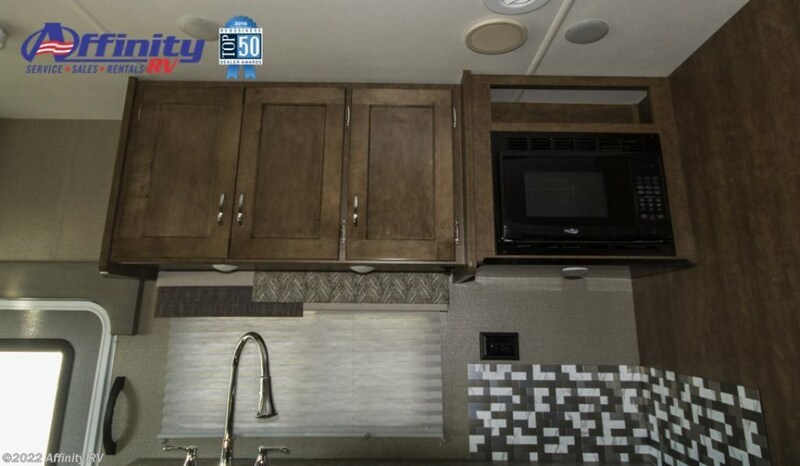 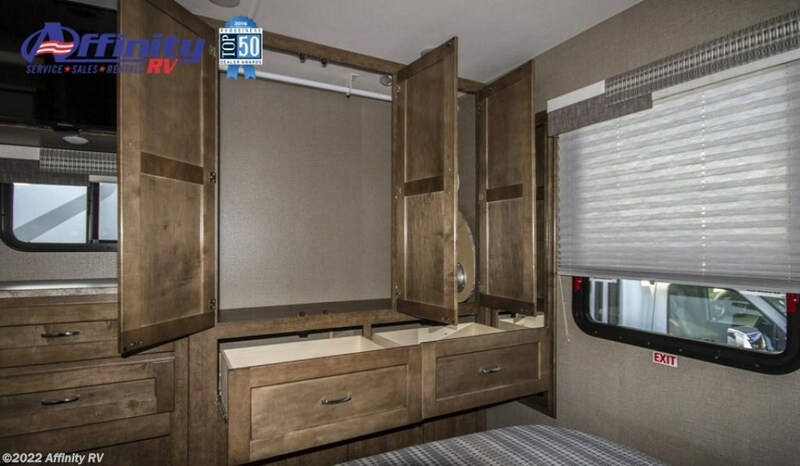 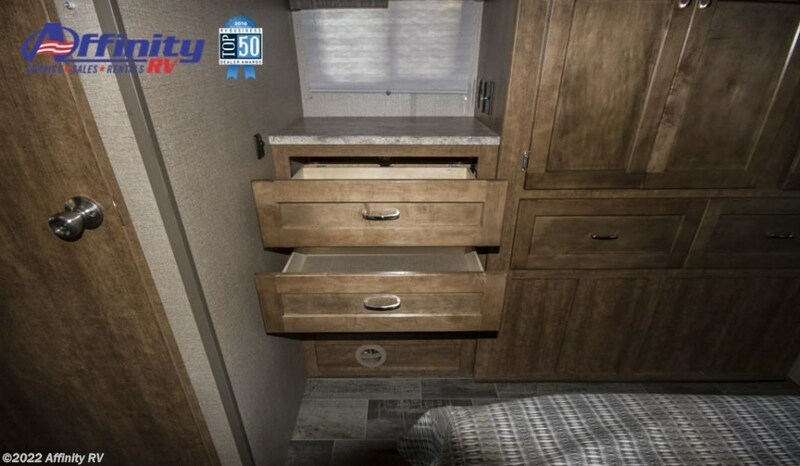 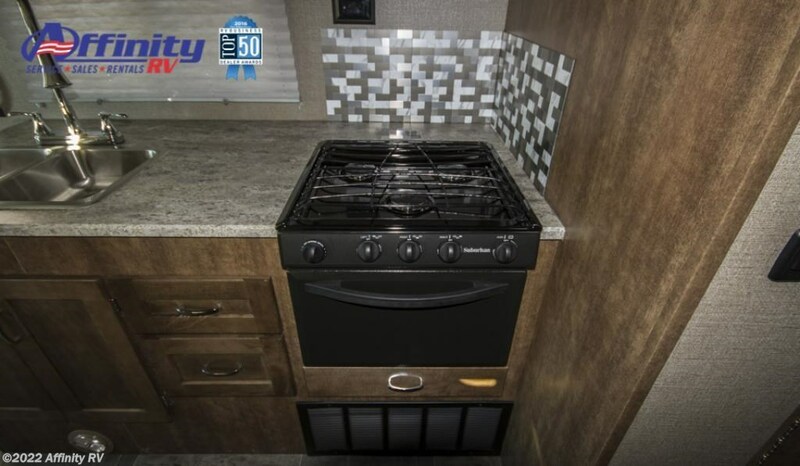 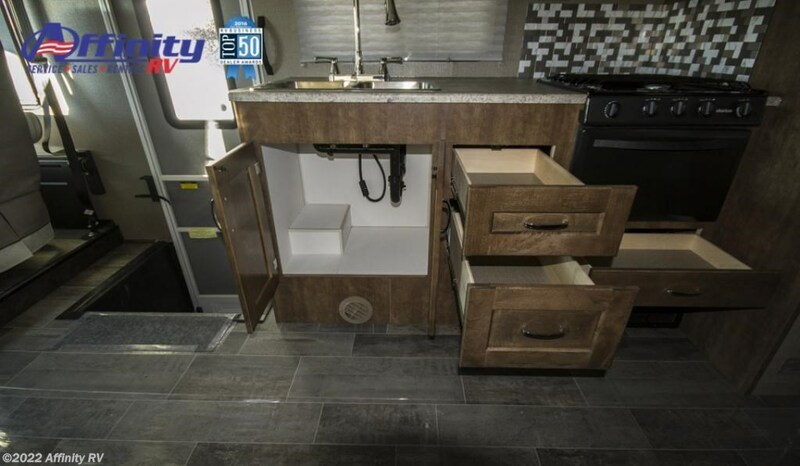 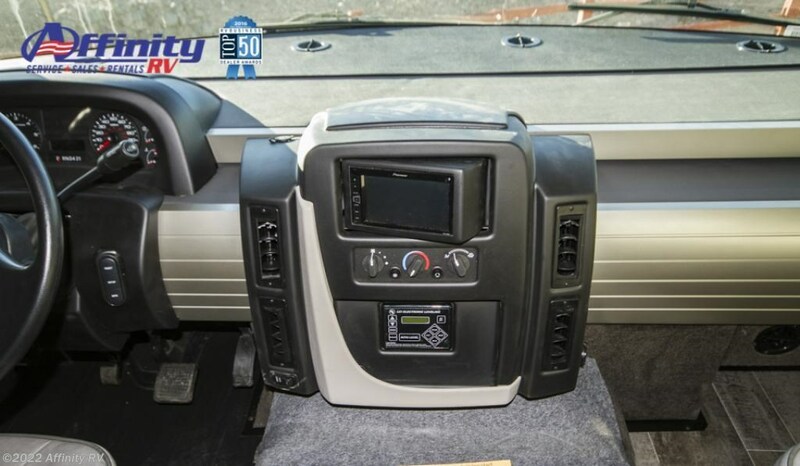 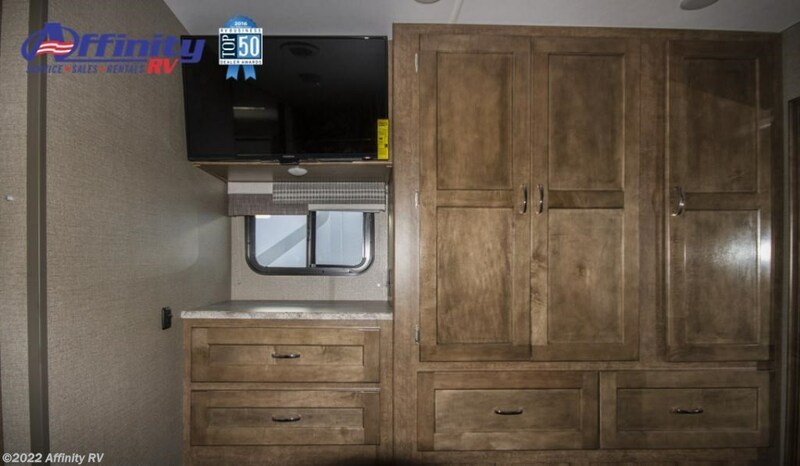 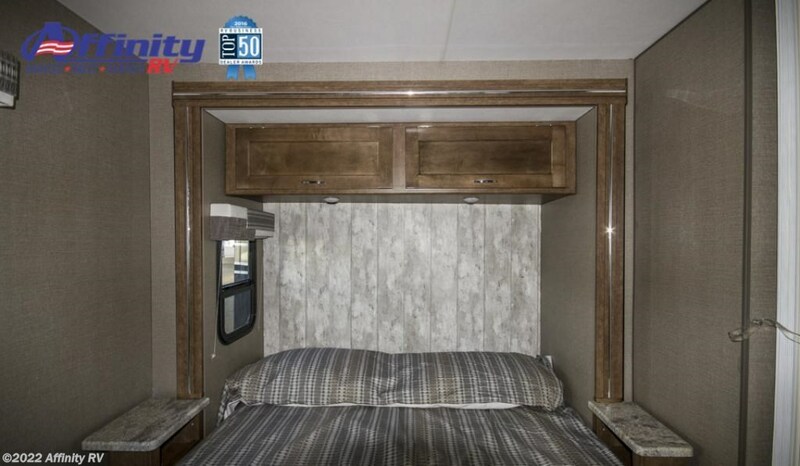 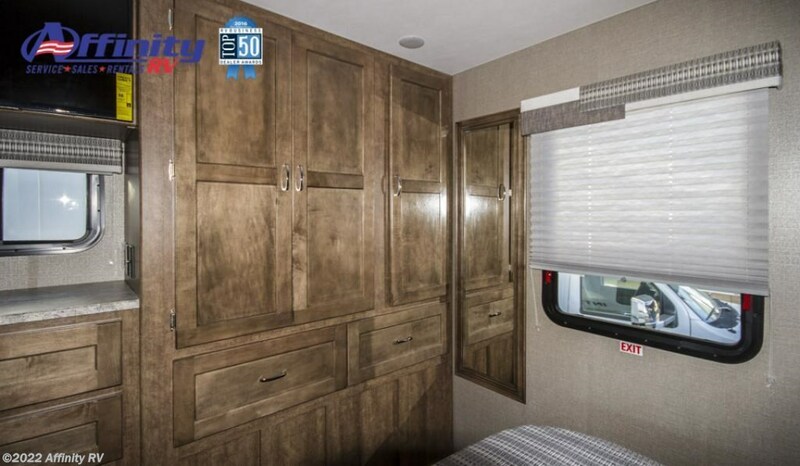 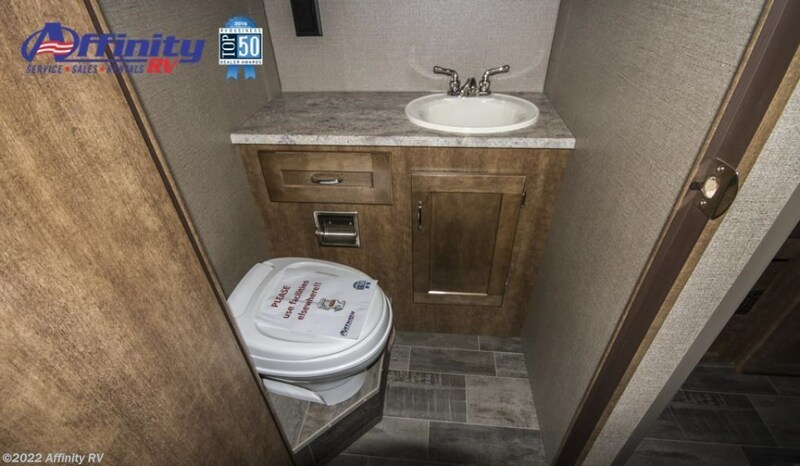 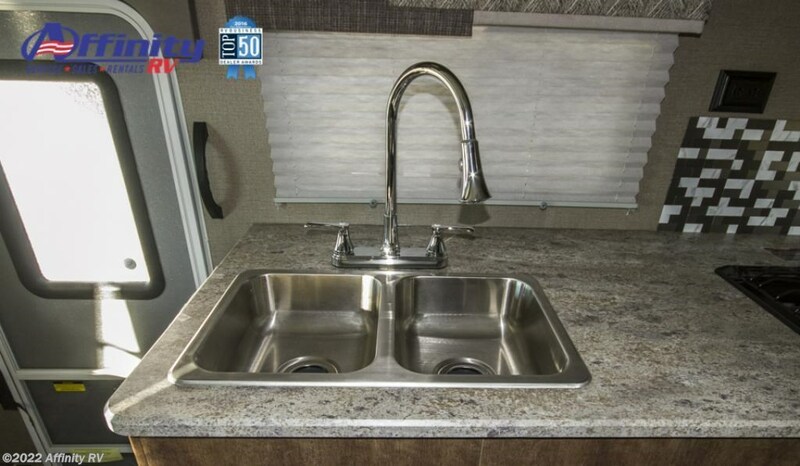 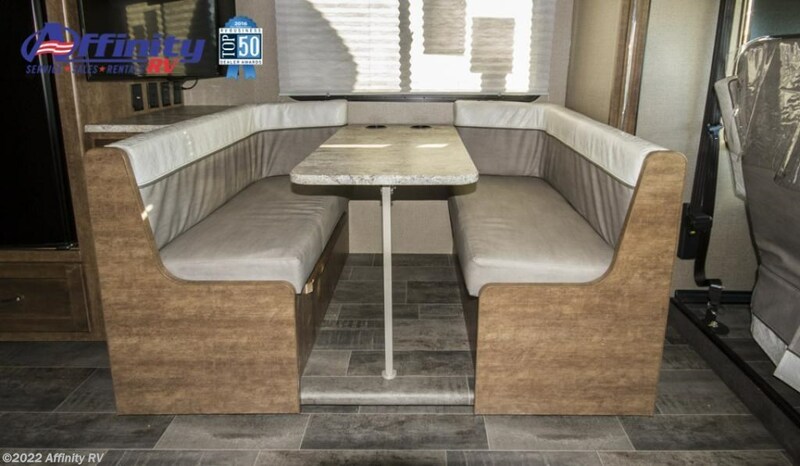 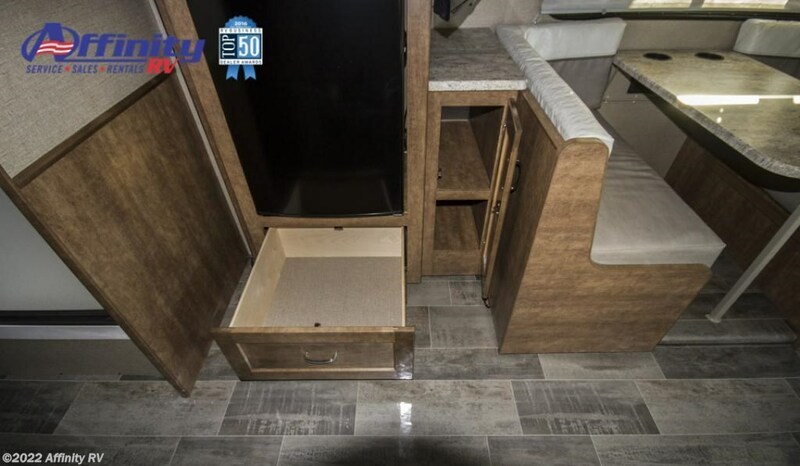 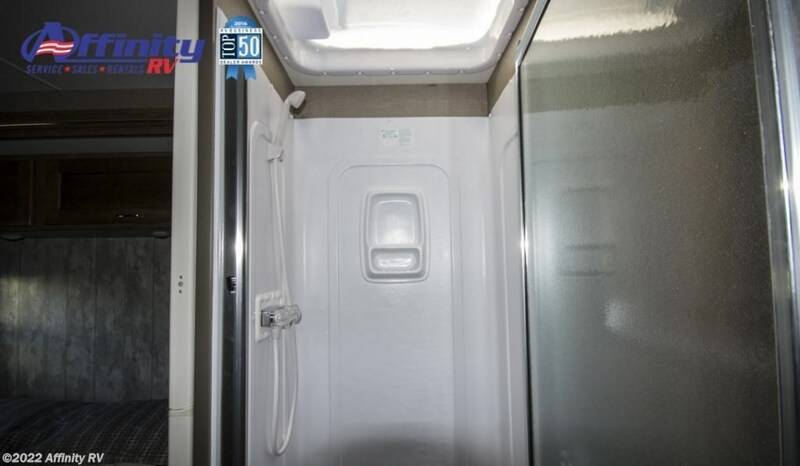 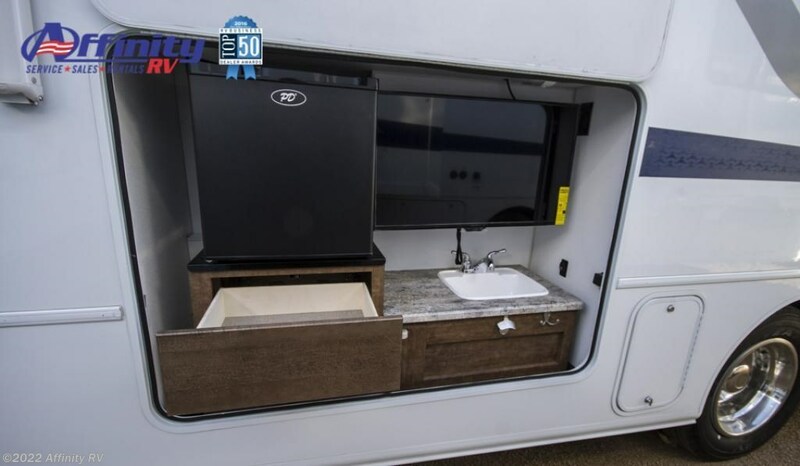 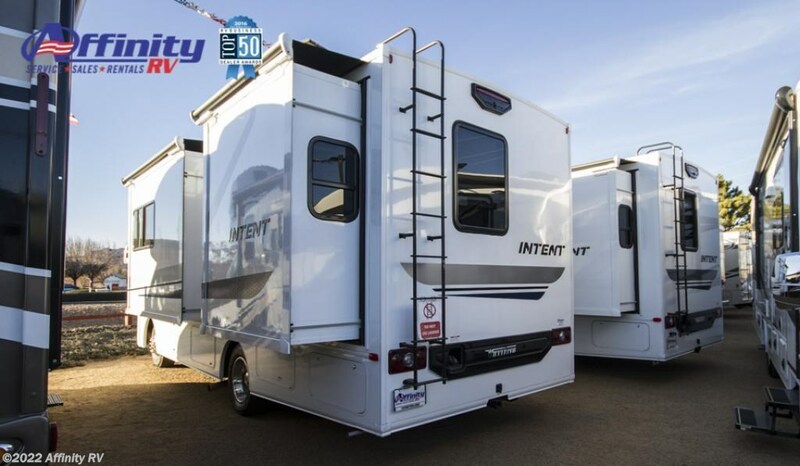 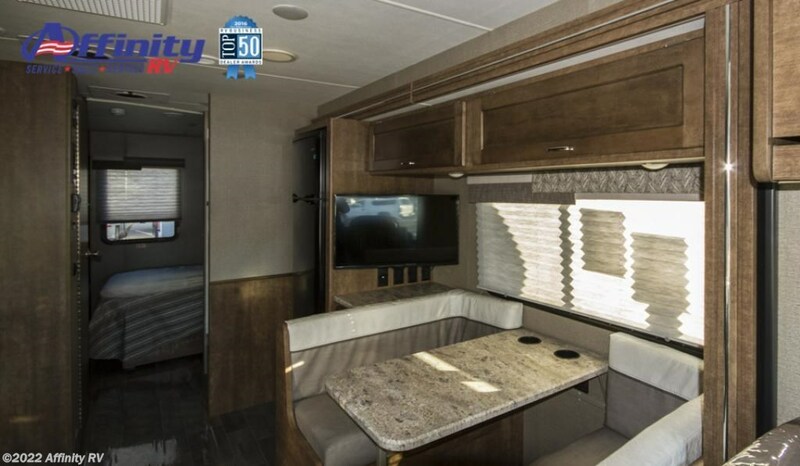 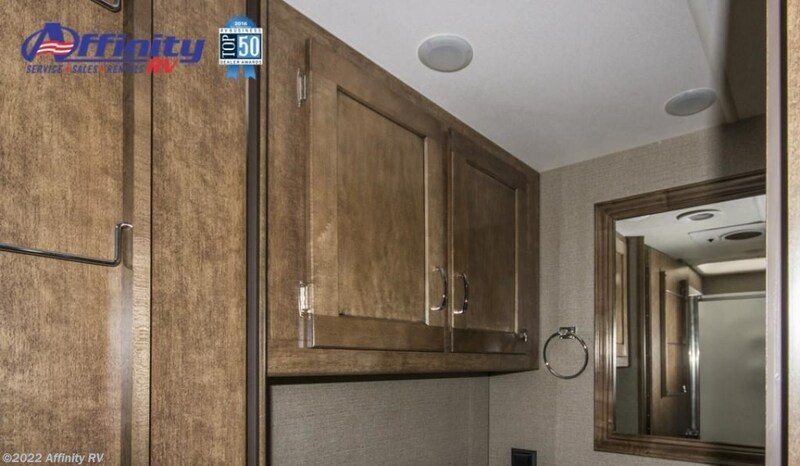 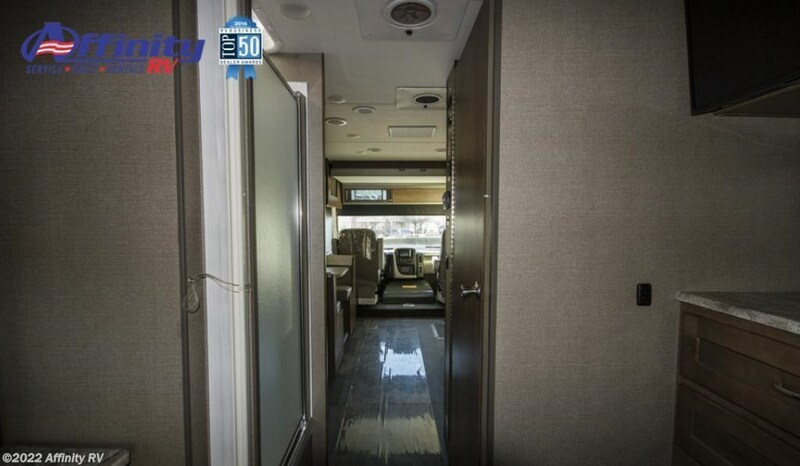 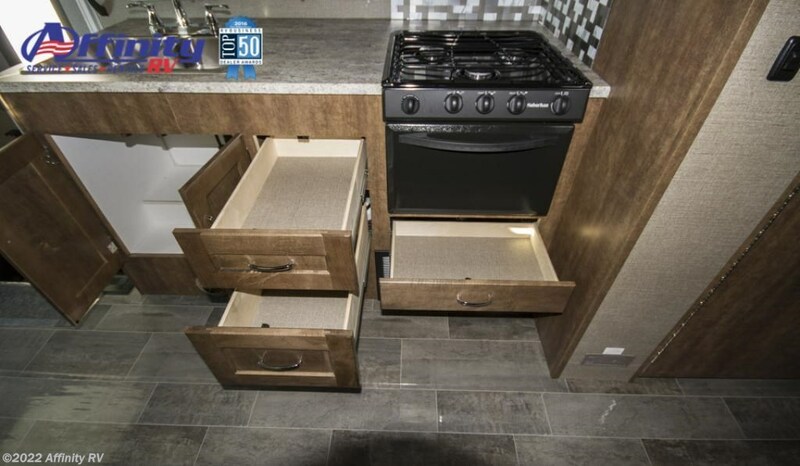 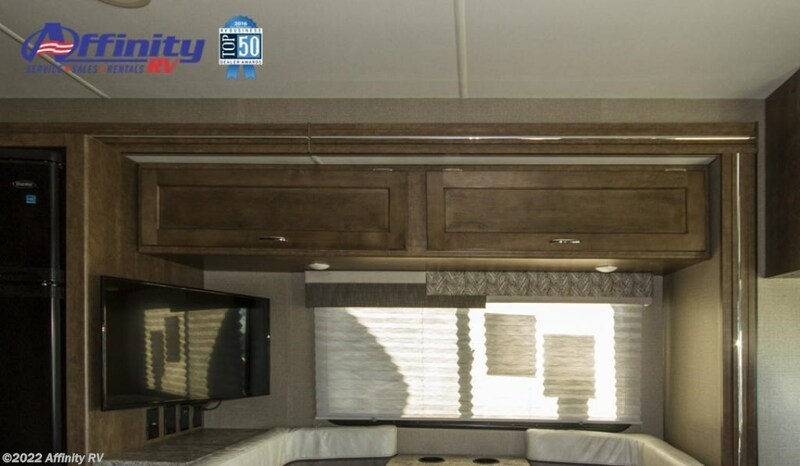 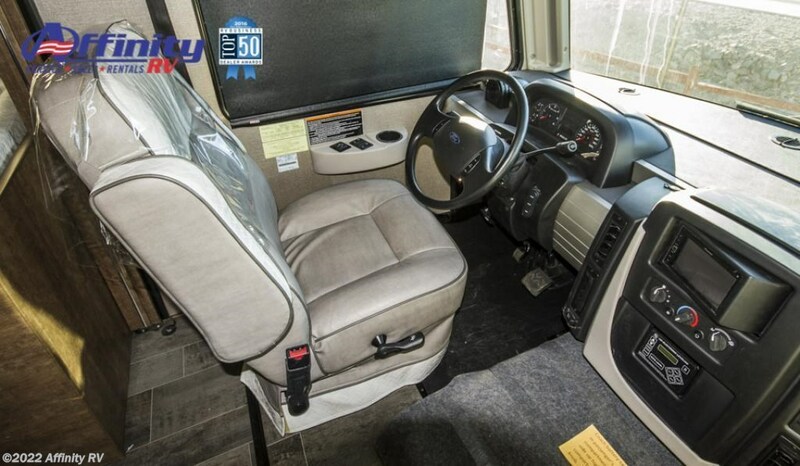 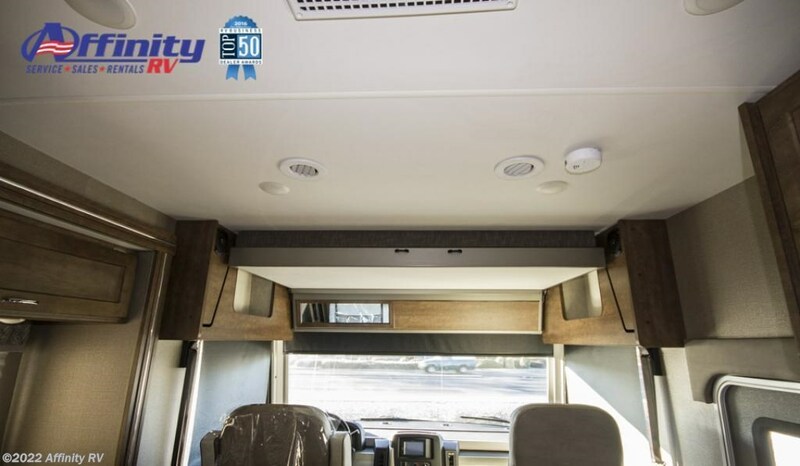 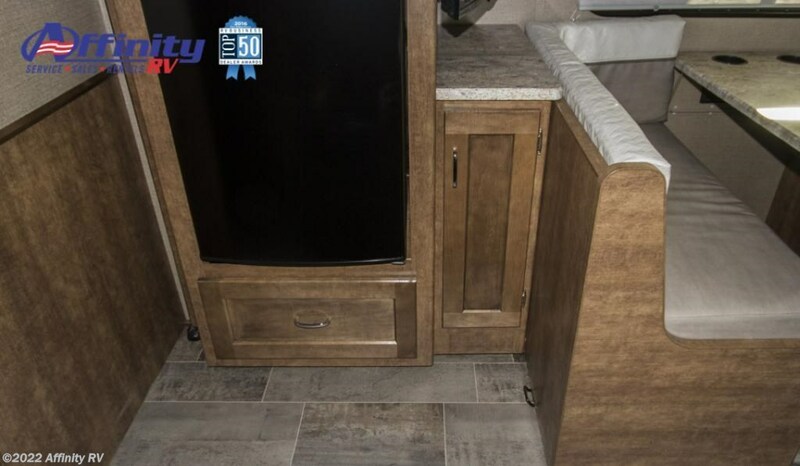 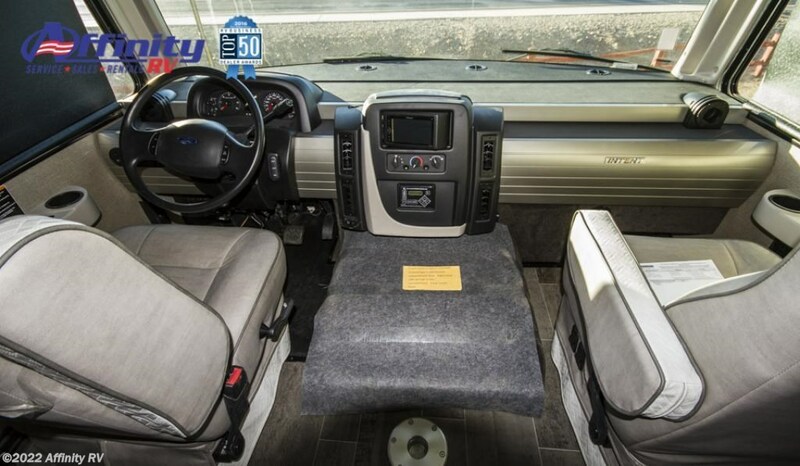 Check out Stock # 1009033 - 2018 Winnebago Intent 26M on winnebagorvsource.com!